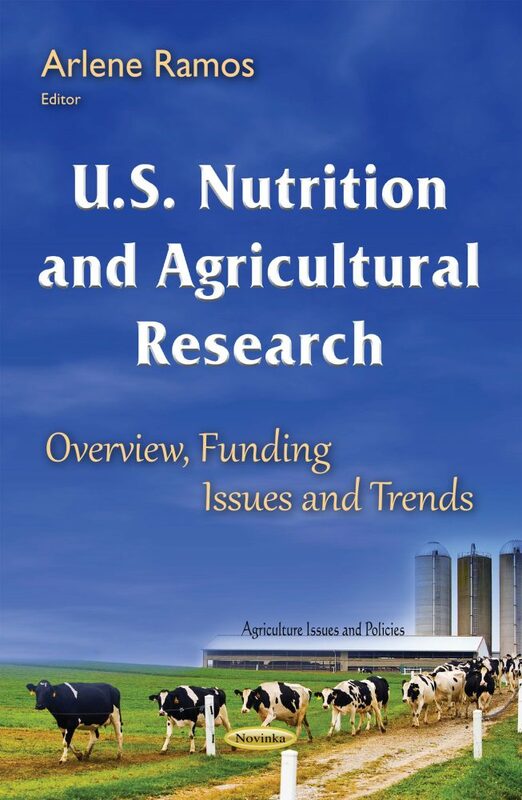 This book explores the structure and function of the U.S. nutrition research system, with an emphasis on trends in Federal support. It describes how nutrition research is used, especially for nutrition education and communication, but also for regulation and food assistance. The book uses the Human Nutrition Research Information Management database maintained by the National Institutes of Health to analyze long-term trends. Furthermore, this book provides a background, and examines issues of agricultural research; and shows scenarios of public agricultural research spending and future U.S. agricultural productivity growth.